What's happening now on the farm? Around the turn of the 20th century, immigrants from different parts of the world settled in our Parlier CA neighborhood. 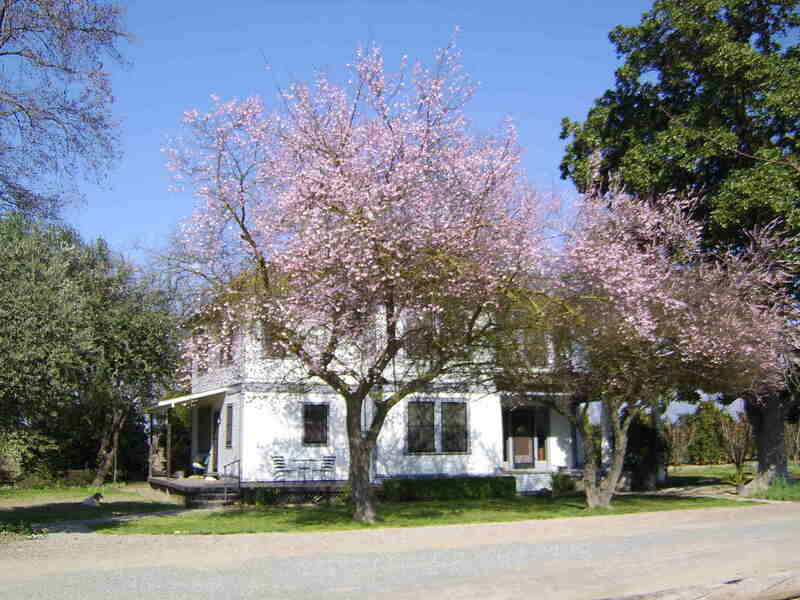 In 1908, Mr. Gensuke Katsura moved from Japan to California and bought a farm along the bluff of the Kings River. A few years later Dorothy's great-grandmother and her three adult children came and purchased the land to the east of the Katsura farm. Over a handshake, Dorothy's grandfather, Reinhold Ewy, agreed to see to it that the neighboring Katsura farm would be taken care of. When the war was over and the Japanese-American families returned, Mr. Ewy and Mr. Katsura sat down to review the detailed account of income and expenses Mr. Ewy had kept. Mr. Ewy was shocked, however, when Mr. Katsura said there was an error in his record keeping. Mr. Katsura had noticed that no payments to Mr. Ewy for his services had been recorded. Mr. Ewy simply replied that he would not make a single penny profit from this horrible injustice that the United States had done to his friend and good neighbor. Sometime later, Mr. Katsura, who had a beautiful traditional Japanese garden, brought Mr. Ewy two little trees he had budded with wood of a special ornamental blossom. Would his friend accept these as a token of appreciation? The Ewy's planted the trees outside their bedroom window. 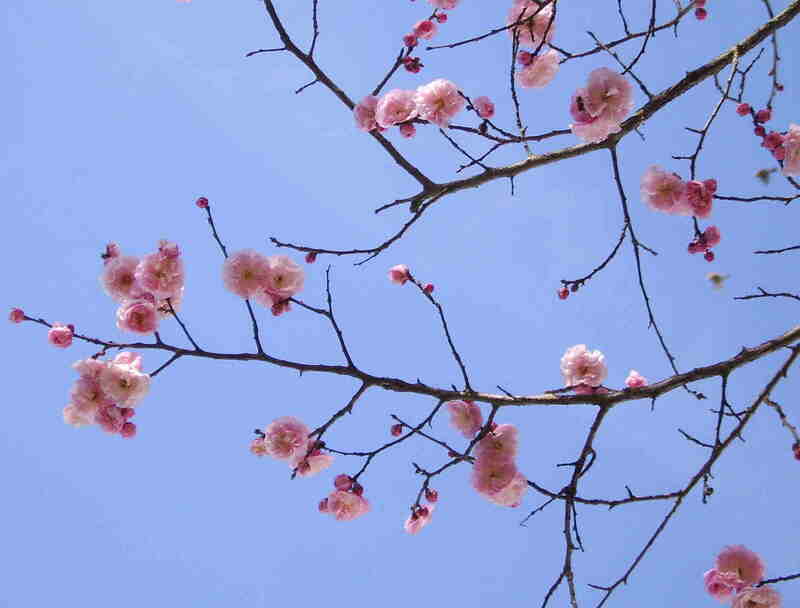 More than seventy years later, they still bloom every year around the annual Day of Remembrance for Japanese-American internment, February 19. Seventy-five years ago, this internment publicly violated a people. We hope the telling of this story serves as a type of public apology, a recognition that Japanese-Americans were victims who were wronged.